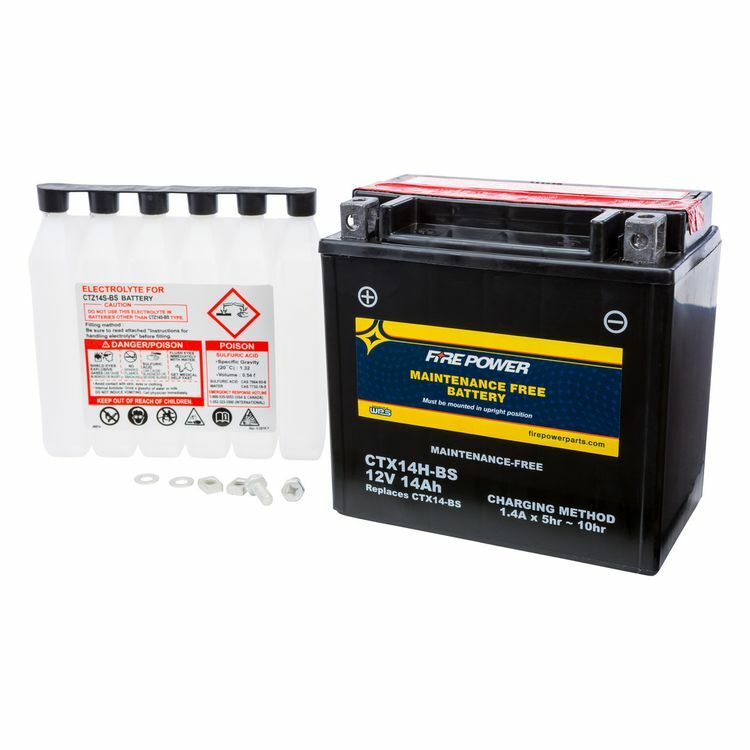 Fire Power Maintenance Free Batteries feature absorbed glass mat (AGM) technology that surpasses any lead-acid battery in performance and reliability. Their casing is made of an impact resistant polypropylene and heat sealed to ensure they will not leak. Each battery includes a pre-measured acid pack that takes the guess work out of preparing your new battery.